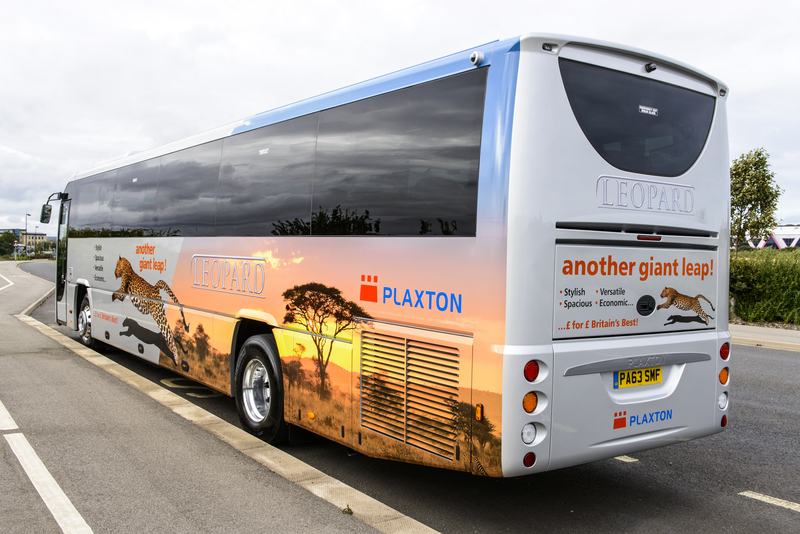 The exciting new entry to the full size Plaxton coach range, Leopard is stylish, spacious, versatile and economic. 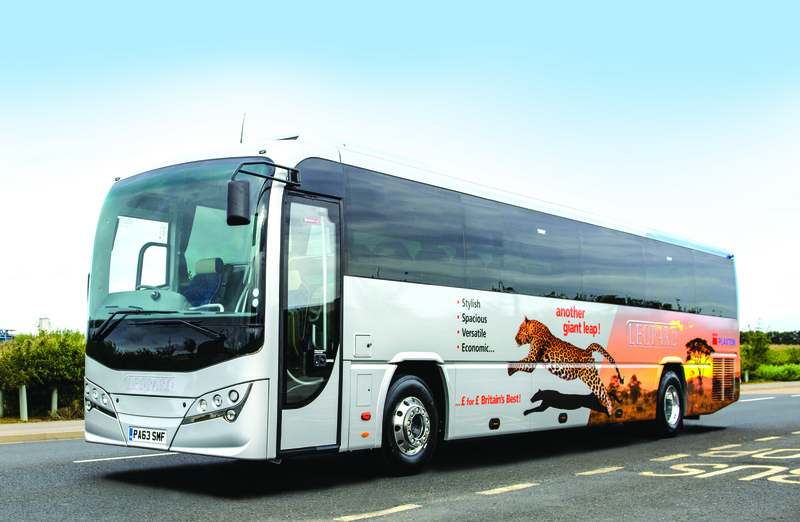 £ for £ this could be Britain’s best value coach. 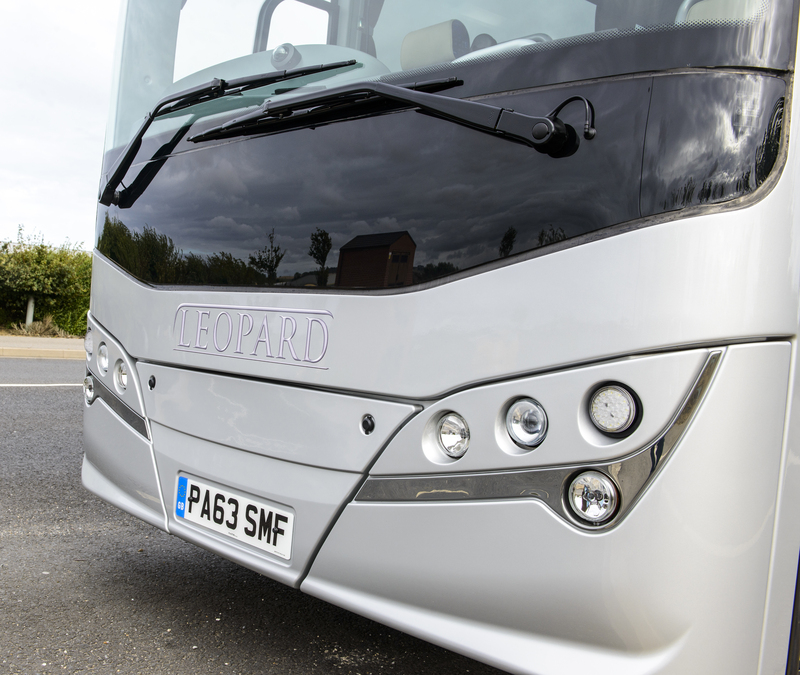 With up to 59 seats, Leopard shares the stainless steel structure of the Plaxton family of coaches making it durable and extremely lightweight. The lightweight offers increased payload, capacity and of course the potential for significant savings in fuel costs.